Being color blind hasn’t stopped me from doing much. In fact, it’s one of the reasons I started to gravitate towards the performing arts rather than the visual arts. I don’t think I’d change that for the world. To be clear, I don’t see everything like an old black and white movie, that type of color blindness is quite rare. Instead, I experience the more standard red-green color blindness (“deuteranomaly” is the fancy term) which only affects about 8% of men, 0.5% of women, and makes most colors except blue and yellow difficult to really distinguish. 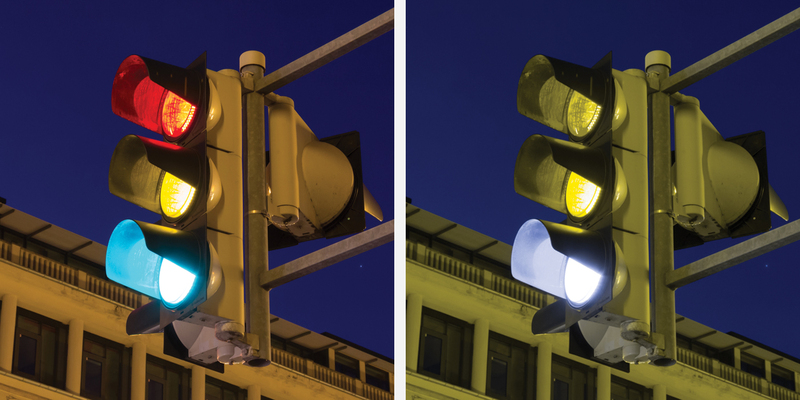 If you want to know more about color vision deficiency, this is a good place to start. And if you are curious as to if you may have color vision deficiency or are just wanting to know more about it, I’d highly recommend taking this small quiz (a standard color vision test) to find where your color vision stands. But enough about that, what does this have to do with Finale? Everything I create in Finale will be printed and read as a black and white PDF. 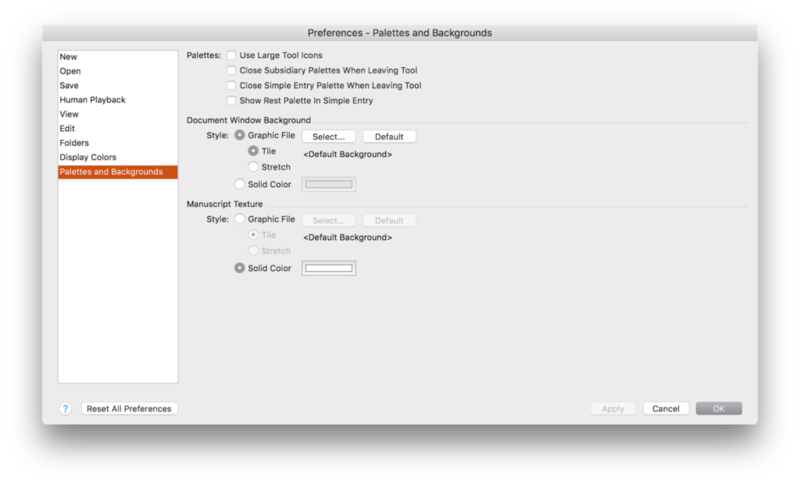 Because of this, the differentiation of items through color in Finale’s interface doesn’t really matter that much to me. Even if I weren’t colorblind, I would want to disable as many colors as I could to ensure that what I see looks most like the finished product. Fortunately, Finale makes this customizable and easy. 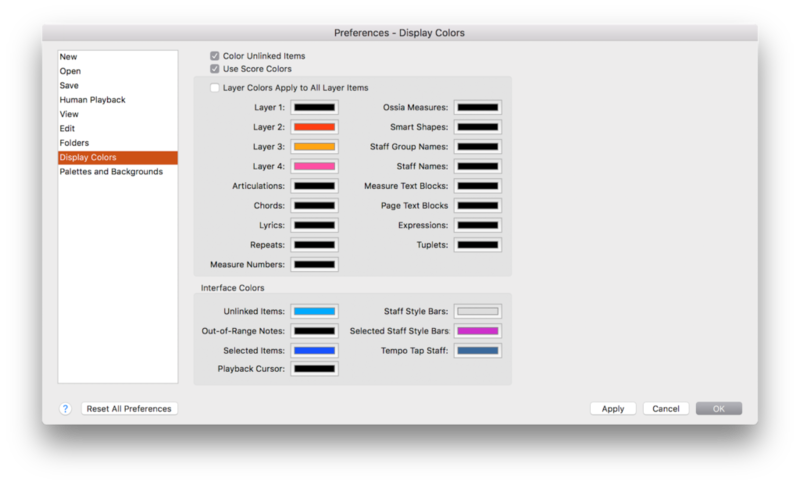 Next, I change all of the display colors, under “Preferences > Display Colors,” to be better suited for my personal color preferences. This is where I can have my fun. The only items in Finale that I care to differentiate between are Layers, Selected Items, and Unlinked Items. Everything else I either leave as default or change to black. Because I’m not very adept at mixing colors in the other color selection tools (the RGB slider, the circle thingy, the color tiles), I always go to the crayon selection that the Mac OS has built in. I like to set Layer 1 to Licorice (000000), Layer 2 to Maraschino (FF3300), Layer 3 to Tangerine (FF9900), and Layer 4 to Strawberry (FF3399). These are all colors that I can immediately tell are different items when working in Finale (especially against the white manuscript color). Additionally, the names are easy to remember if I ever have to reset my preferences. The interface colors are a little different as I had to spend a lot of time picking out just the right shades of blue. In the end, I set Unlinked Items to 0099FF, Selected Items to 0033FF, Out-of-Range Notes and Playback Cursor to 000000, and then keep the rest of the colors their default as my general workflows rarely call for their use. You will also note that my computer highlight color is set to be the same Tangerine (FF9900) as my layer 2 color. This, again, is a very easy color for me to see on a white background when working on my computer as the defaults are very faint for me. This can be set on a Mac under System Preferences > General > Highlight Color. Once these two settings have the colors I need, I am ready to rock and roll in Finale. Also of note, SmartMusic has recently released their own color blind settings where correct notes turn blue and incorrect notes turn light pink. With these features in both Finale and SmartMusic, there’s nothing preventing me, or other folks who experience color vision deficiencies, from notating, practicing, and making music. 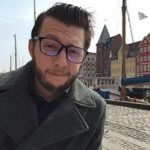 CJ Garcia is a music production engineer and music engraver at MakeMusic, where he helps create and edit content for the SmartMusic repertoire library. CJ earned a B.M. in composition with distinction from the University of Denver, and was a drum major for the Blue Knights Drum and Bugle Corps from 2012-2014.